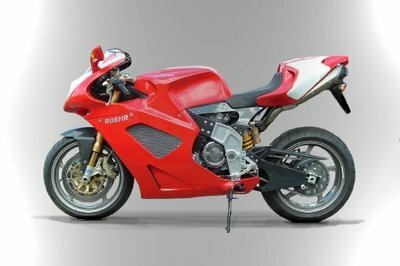 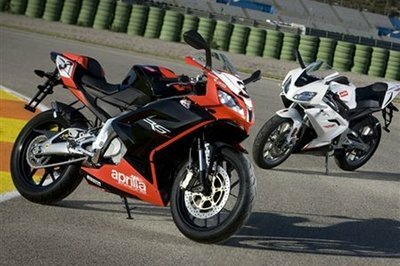 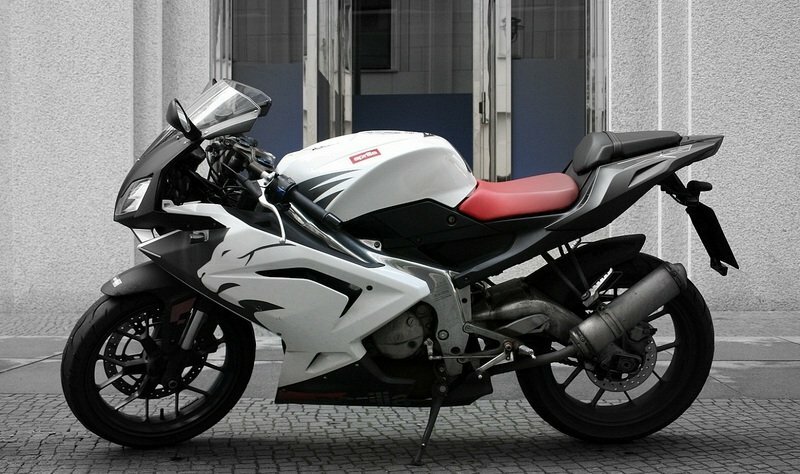 The 2012 version of the Aprilia RS 125 is powered by a single cylinder, two stroke, Rotax-Aprilia engine. 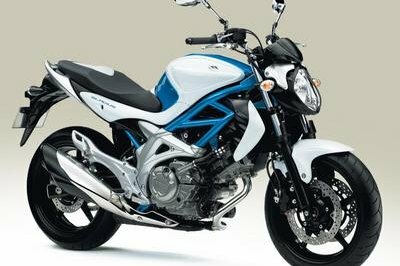 Needless to say that the engine is fitted with all the modern technologies expected from a top manufacturer and is reliable to the core. 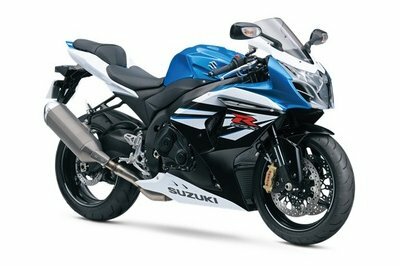 Among the technical features offered by the 124,8 cc unit, you’ll find a crankcase reed valve intake, liquid cooling, an anti-vibration balancer shaft and an automatic mixing system. 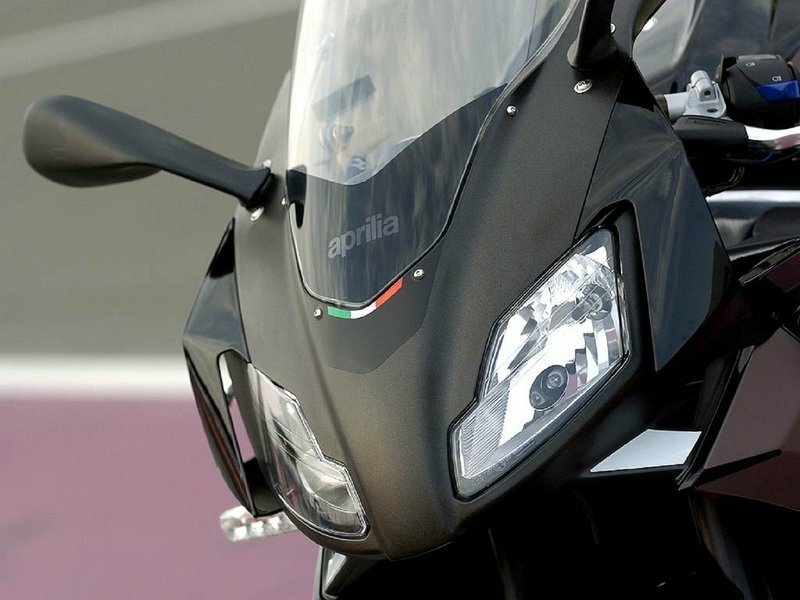 The unit is also fitted with a catalytic converter and precision carburation which helps it meet the Euro 3 emission regulations. 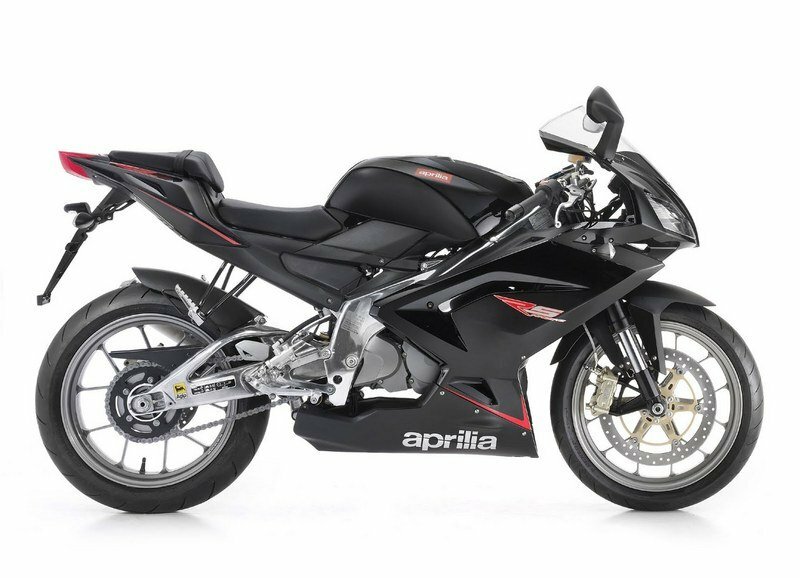 The Aprilia’s RS 125 frame is made from cast aluminum alloy with cross ribbing reinforcement. 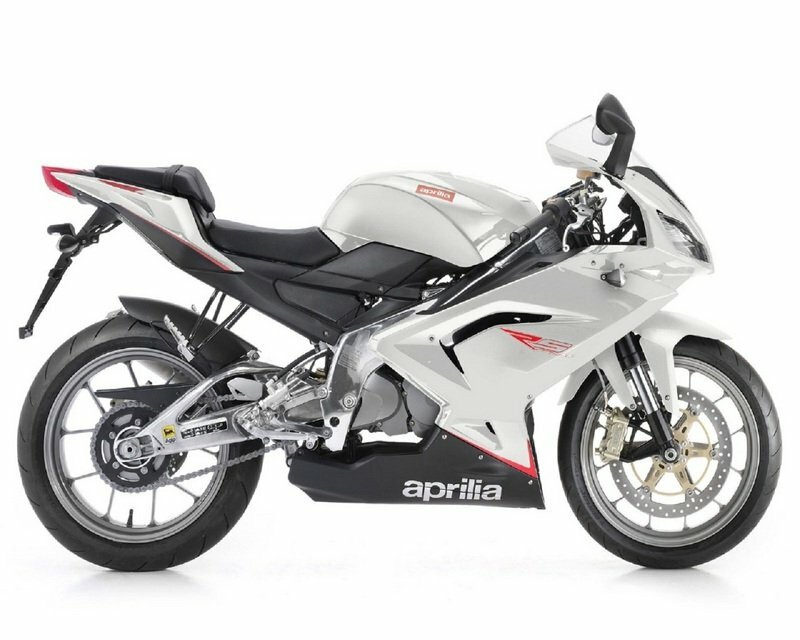 Aprilia developed the RS 125’s frame using its experience in the GP 125 racing so you can expect to first class build quality. 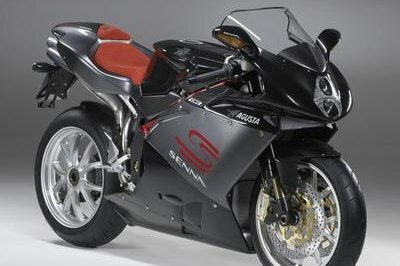 Despite its extremely light weight, this advanced structure achieves amazing tensional rigidity. 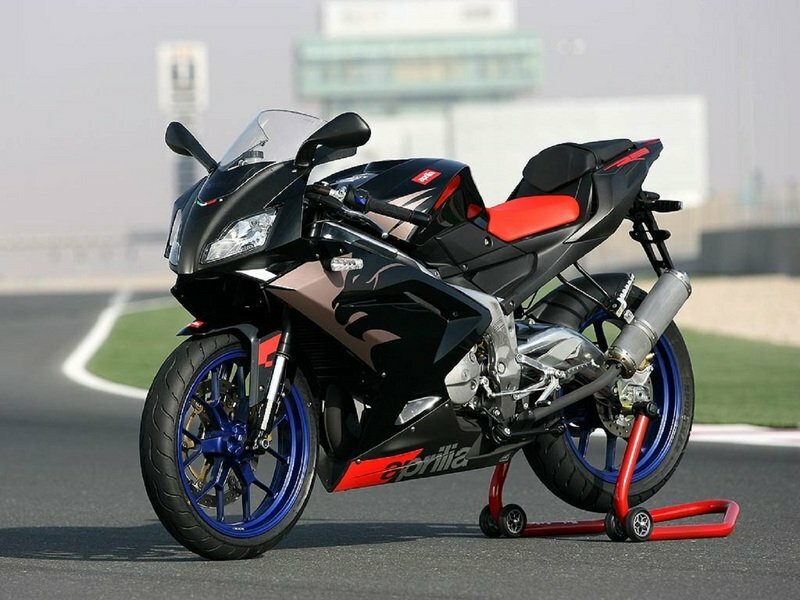 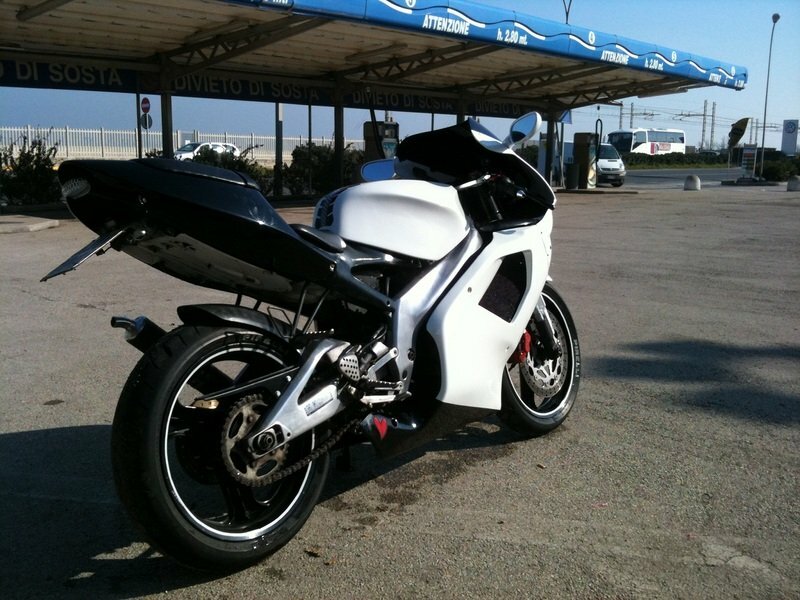 Hit the jump for more information on the 2012 Aprilia RS 125.